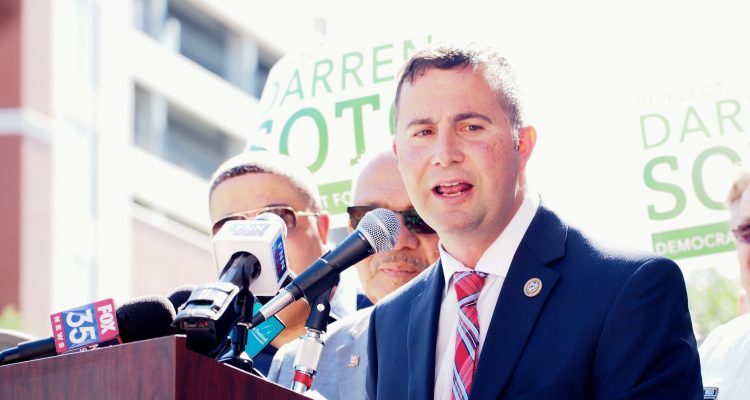 The national Human Rights Campaign, the nations’ largest LGBTQ civil rights organization, has endorsed the re-election bid of Democratic U.S. Rep. Darren Soto in Florida’s 9th Congressional District. 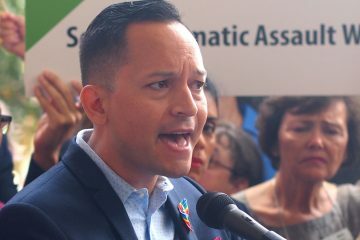 The endorsement is part of Soto’s efforts to shore up the progressive wing of the Democratic Party as he prepares for the August 28 Democratic primary showdown with his predecessor in the CD 9 seat, former U.S. Rep. Alan Grayson. 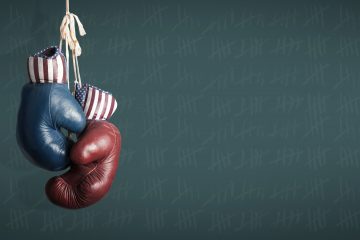 The winner faces Saint Cloud Republican Wayne Liebnitzky. CD 9 covers southern Orange, Osceola and eastern Polk counties. “HRC is proud to endorse Darren Soto for re-election to Congress. Darren has been a strong ally to the LGBTQ community throughout his career, including standing up to the Trump administration’s hateful anti-LGBTQ policies and pushing for progress to expand civil rights and protections under law. 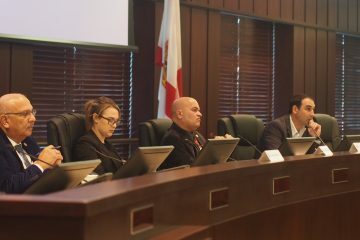 “In Central Florida, he brought community leaders together when the Trump administration rescinded protections from transgender students. He has fought for workforce and housing protections, and he supports legislation to make sure our elders get the care and services they need.